Energy Tite | Hot or cold, we've got you covered. 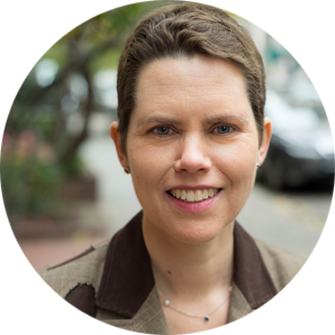 Our team of experts are the best at what they do! We re-enforce existing structures and give it the new car smell! Started in 1999, we are here to stay. 100% transparant quotes and solid workmanship. No obligation. We are 100% sure you will come back to us! 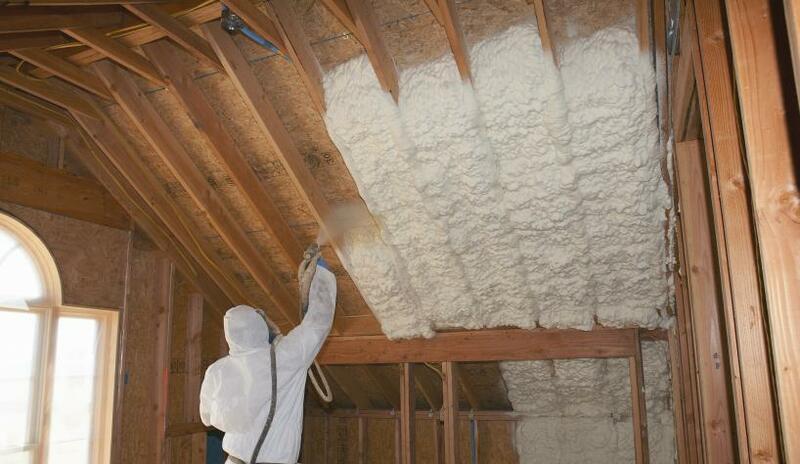 Insulation is a term used to explain certain materials that prevent the passage of heat, electricity etc. between two areas that are relatively different in temperature. Insulating your home will provide a barrier around it that will reduce the amount of heat that enters it. On a hot day, for instance, a concrete roof that is exposed to the extreme heat outside, without insulation, will begin to absorb it, thus making it hotter and hotter in little time. This heat, thus absorbed is then emitted into the building itself, making the temperature inside often quickly warm up to that outside. Because of the heat capacity of such roofs, the house will remain thus uncomfortably hot during the entire duration of the summer and even warm at night. Because heat always flows from a hotter area to a colder one, the opposite happens during the winter when the heat from inside the house is absorbed by the roof and released outside. This results in the home often being as cold as it is outside. All homes hence require insulation. Insulation acts as a shield around your house that traps the inside temperatures. It reduces the amount of heat gain during a warm day and the amount of heat loss during a cold one. It thus keeps the house cooler during summers and during winters, traps the heat within the insulation barrier, keeping the home warm. Insulation is hence significant to maintain a comfortable, temperature controlled living environment and reduces energy costs. It further protects against condensation and noise pollution and contributes to maximum home efficiency. A well-insulated home is very energy efficient and requires very less extra heating or cooling. Insulation is again, especially significant to guard against the electric flow. Electricity is one of the most relied upon advances in the modern day but is also the most dangerous, if misused. This is why any item carrying electricity is designed to do so, with proper insulation. Such insulation prevents the flow of electric current between the different conductors, or the conductor and the ground. Conductors are usually metallic of which the most common ones are copper and aluminium, both excellent conductors of heat. Insulators must have the opposite properties of conductors and are hence, non-metallic, made from plastic, rubber etc. It is also important to note that insulating materials are often materials that have been recycled like cellulose which is made from recycled newsprint, fibreglass made from recycled glass and mineral wool which is produced from post-industrial recycled content. So using insulation made from these materials is both beneficial for you and the earth. 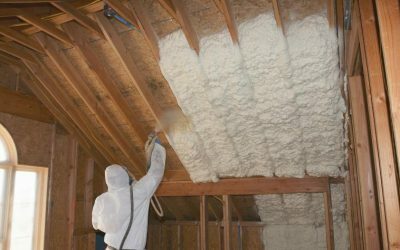 Insulation is a type of material that is designed to prevent heat or sound from being transmitted from one place to another. It is used to keep heat and sound confined to inside the house or to a certain part of the house. 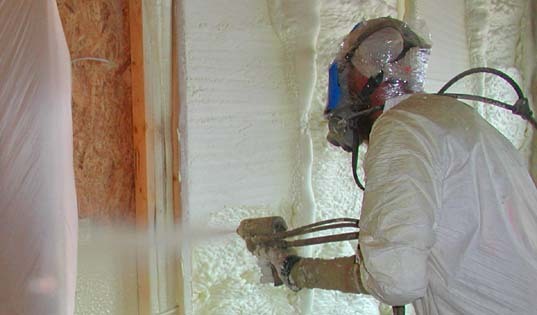 There are many different kinds of insulation used for all sorts of applications. The most common type of insulation found are those materials with millions of tiny air pockets inside of them. Still-air is a great insulator and the trapped air in the insulating material help it gives its high thermal resistance. There are different kinds of insulating materials as discussed below. These are the most widely used insulating material available and come in the form of batts and rolls. It is made from flexible fibre, most commonly fibreglass. You can also find batts and rolls made up of other materials like mineral wool, plastic fibres and natural fibres like cotton, and sheep’s wool. This material is used for unfinished walls, including foundation walls. Also used in floors and ceilings. They are relatively inexpensive. Batts and rolls having flame resistance and vapour barriers are also found. Concrete blocks are the literal building blocks to a home, serving as its foundation. 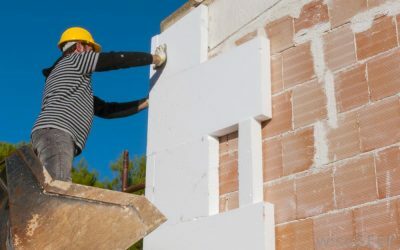 Since heat is readily transferred through the solid parts of the wall such as block webs and mortar joints, it is more effective to have insulation over the surface of the blocks either on the exterior or interior of the foundation walls. This also has the added benefit of containing the heat produced within so as to not affect indoor temperatures. Concrete block walls are usually insulated during new home construction or major renovation. These are rigid panels of insulation that can be used anywhere in the home for insulation, right from the roof down to the foundation. They are great for external wall sheathing, internal basement wall sheathing and for special purposes like attic hatches. They offer higher thermal resistance with almost twice the resistance for same thickness compared to other materials. They also reduce heat conduction through structural elements like wood and steel. 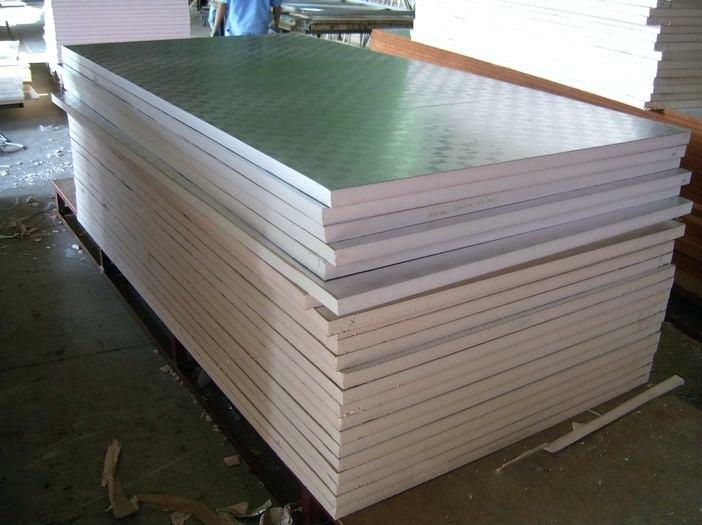 The most common foam board materials are polystyrene, polyisocyanurate (polyiso), and polyurethane. Jenni Epitoasa is a mom , an author and an award winning SEO veteran. Energy Tite renovated our office and they exceeded our expectations by a few miles! 65 Parkdale Ave, Hawkesbury, Ontario,K6A 1E8.